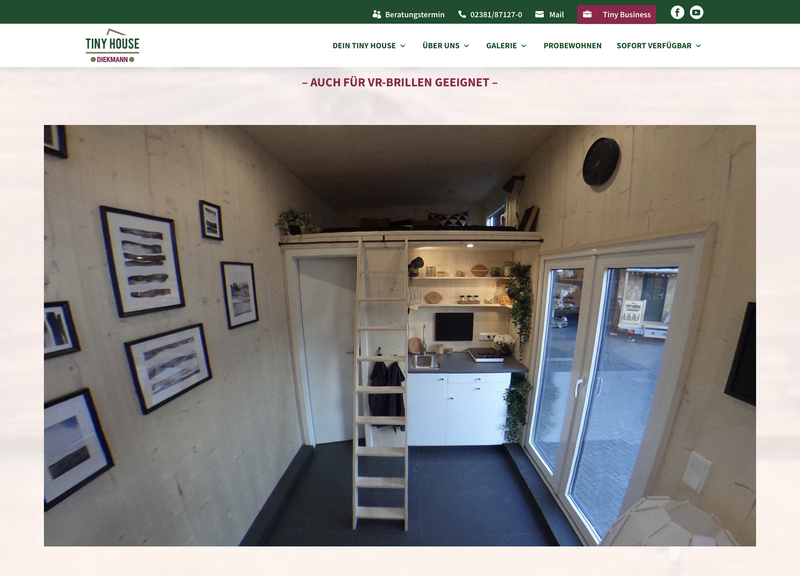 This is the website of a tiny house manufactory in Hamm, Germany. 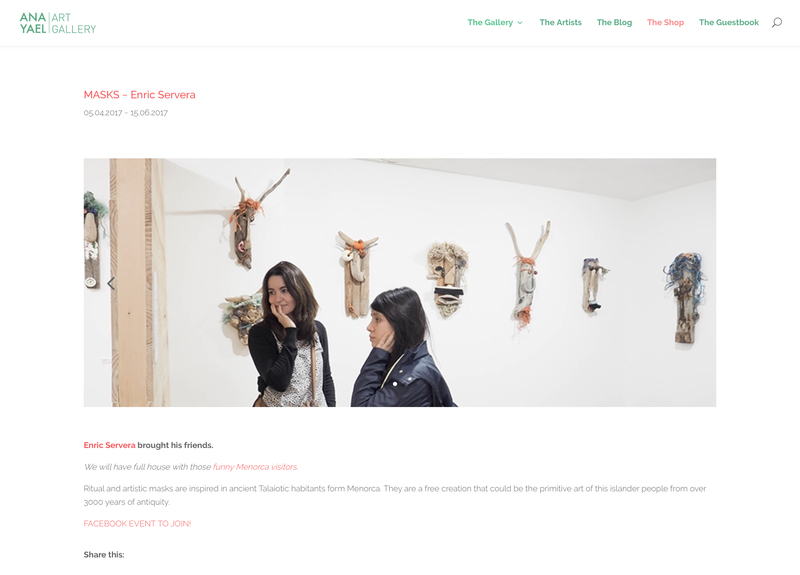 Here you can find the web presentation of an fine art gallery in the center of Barcelona, Spain. 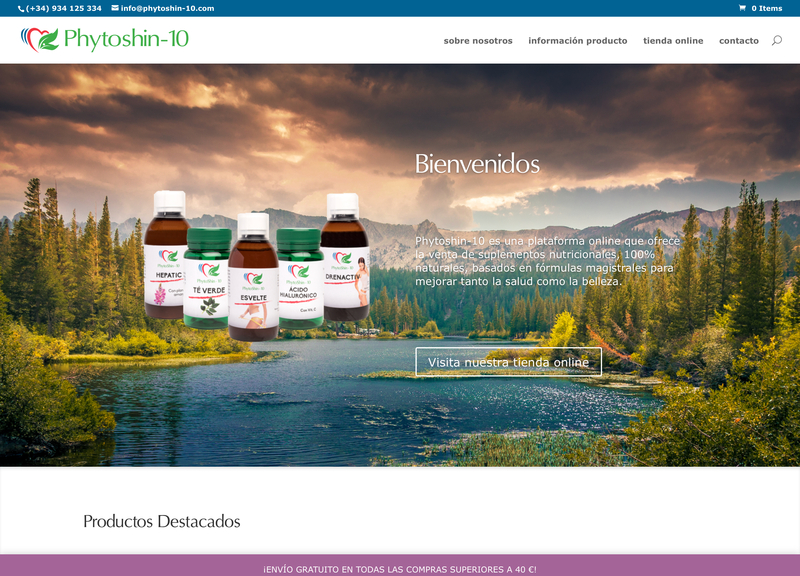 An online shop distributing 100% natural nutritional supplements from Barcelona, Spain. 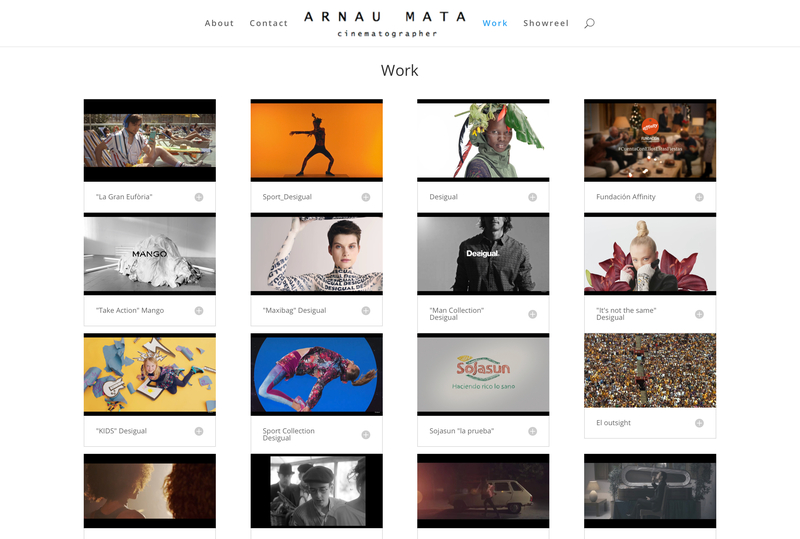 Portfolio of a cinematographer of several short films, music videos and commercials. 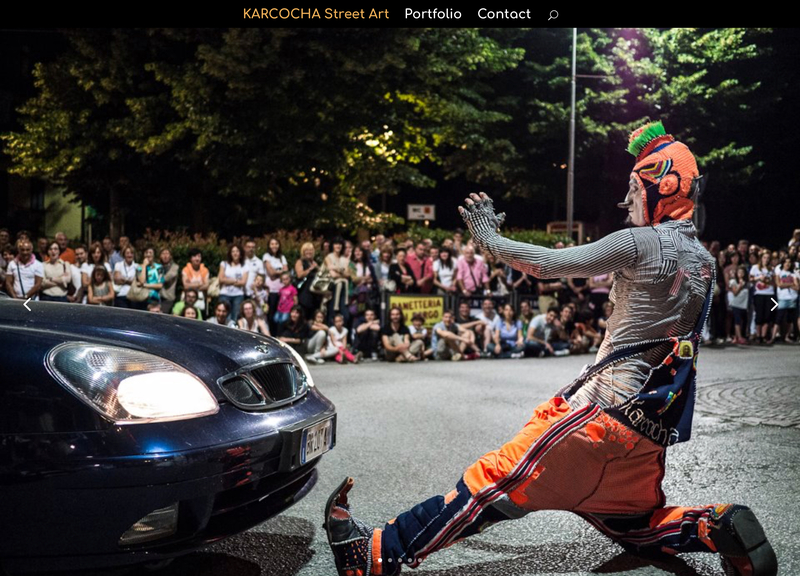 This is the portfolio website of the world-wide acting street artist Karcocha. 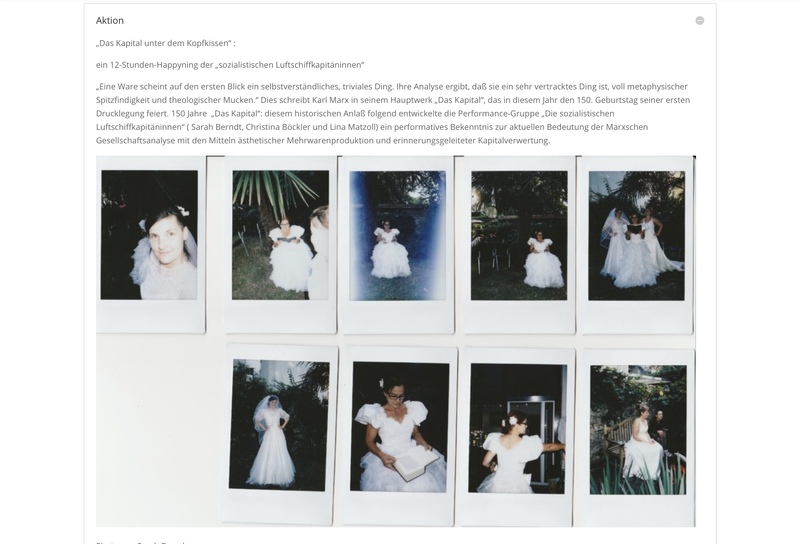 Website of the Artist Ch. 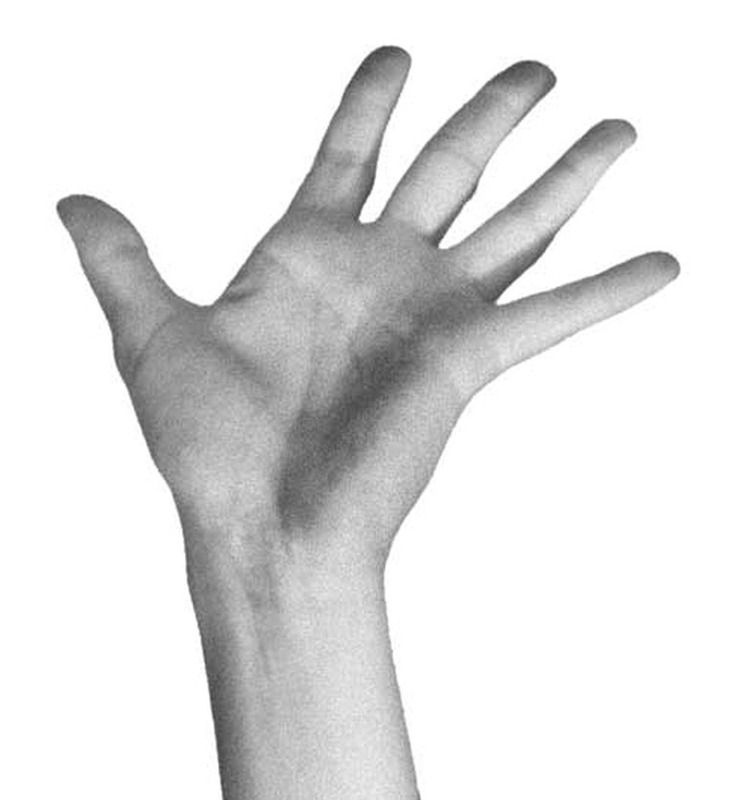 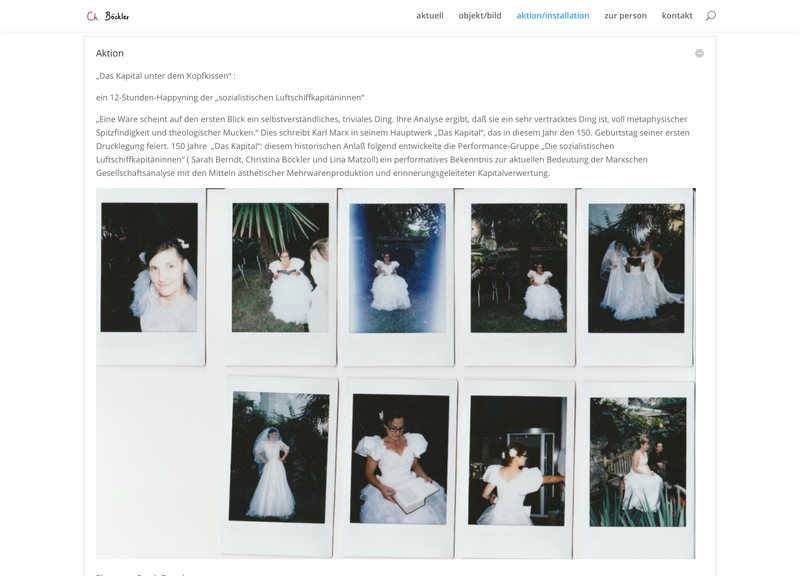 Böckler, working with installations, sculptures, events and theater. 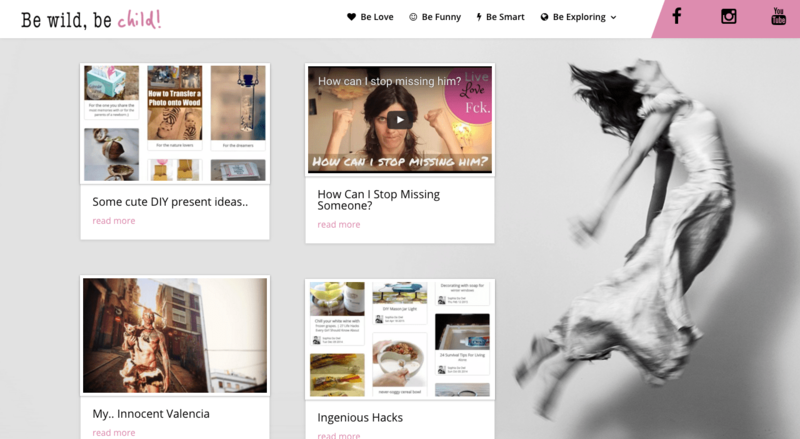 This is a typical design for a blog website, including text posts and videos. 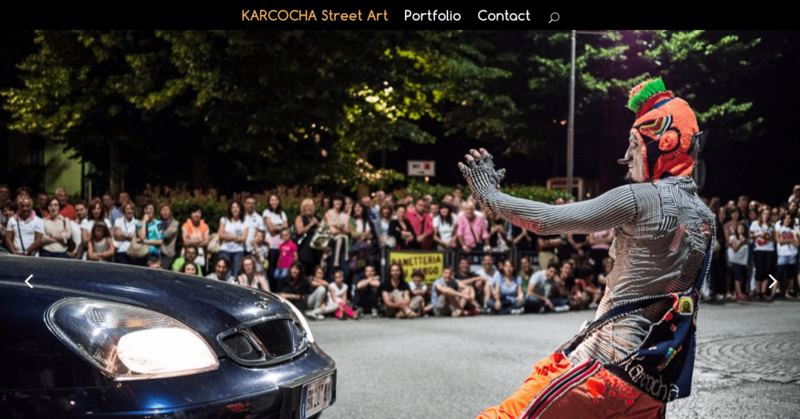 This is the portfolio website of a world-wide street artist.